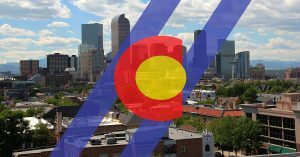 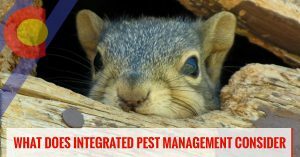 At Colorado Pest Management, we utilize Integrated Pest Management (IPM) to address pest and rodent problems along the Front Range. 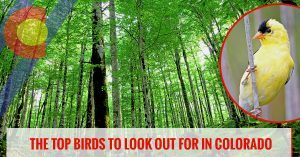 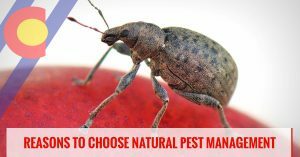 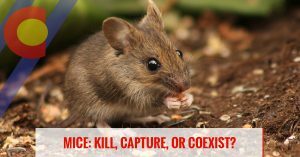 On this page, you’ll find articles about IPM that discuss the benefits of this pest and rodent removal method, along with various articles about common pests in Colorado and what you can do to keep these critters out of your home. 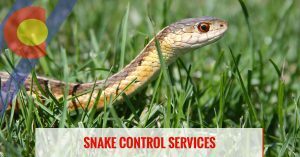 If you’ve started to notice creepy crawlers in your home or commercial business, contact our pest control experts today. 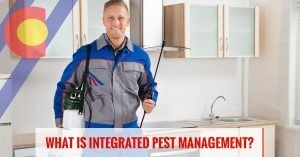 We specialize in the removal of bed bugs, birds, voles, termites, ants, and more. 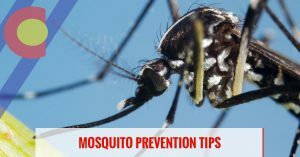 Get your free estimate online today!